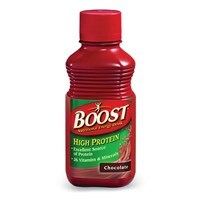 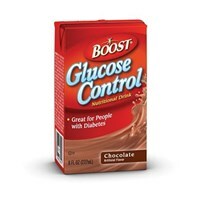 BOOST products include a delicious line of nutritional drinks and bars designed for a variety of nutrition and health needs. 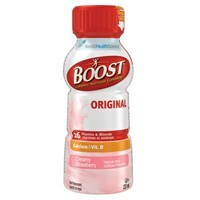 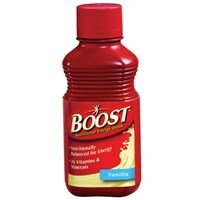 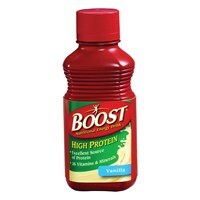 All BOOST bottled drinks are gluten free and suitable for people with lactose intolerance. 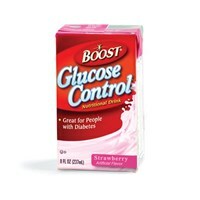 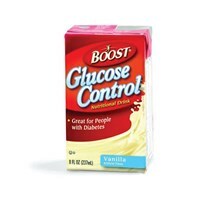 MaxiAids selection of BOOST products come in flavors such as chocolate, strawberry and vanilla and provide high protein and glucose control.